Propeller pumps are of an axial type i.e. 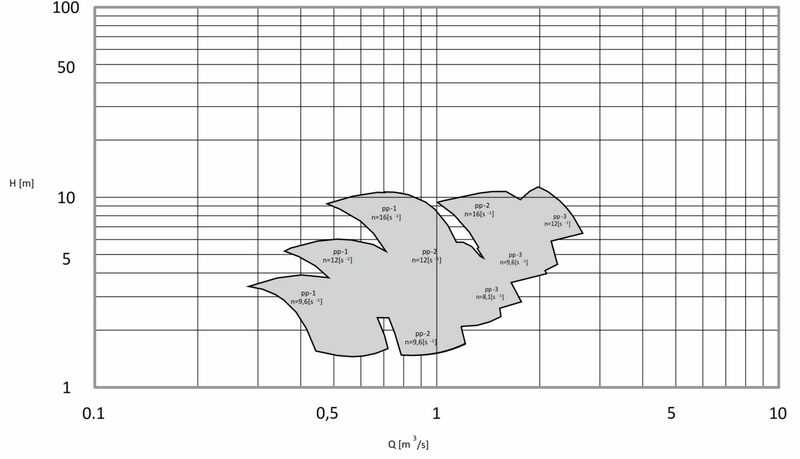 where water flows into a suction bell axially passing via impeller and stator diffuser, being further directed through a discharge pipe of piping. 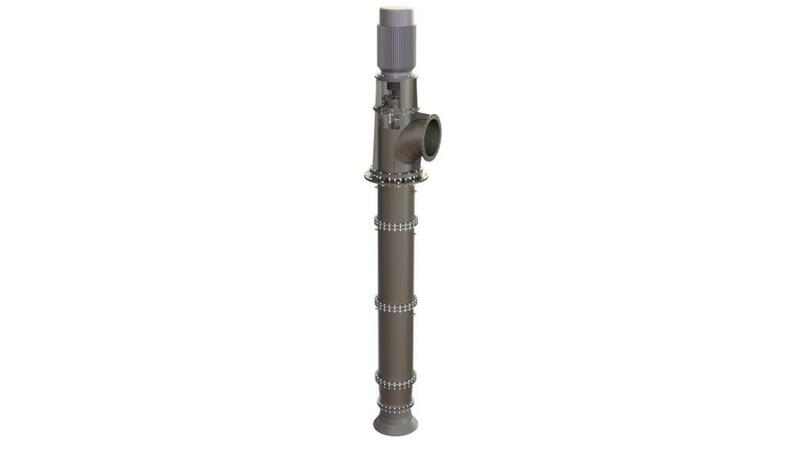 The shaft is by means of a flexible coupling joined with an electric motor. Propeller pumps are applied for the supply of high quantities of water at low heads, being thus very economically applied in the systems of irrigation and drainage, industry and others. 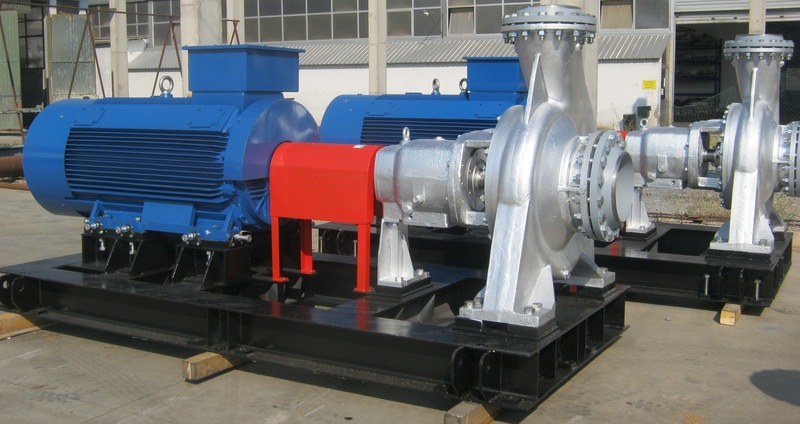 Upon a customer’s requirement, the pumps provided with deflecting blades in operation, are also produced. The shaft sealing could be arranged by soft packing arrangement, the shaft is protected by replaceable, stainless steel sleeves. Diesel engine with a right angle gear unit upon request. Applications where a special design is needed. Temperature: up to 60 °C. High operating reliability at low operating cost Constant efficiencies. Optional materials: Gray, Ductile Iron, Cast steel, SS (AISI 304, 316), Duplex SS, Super duplex SS, Bronze, or other on customer request.